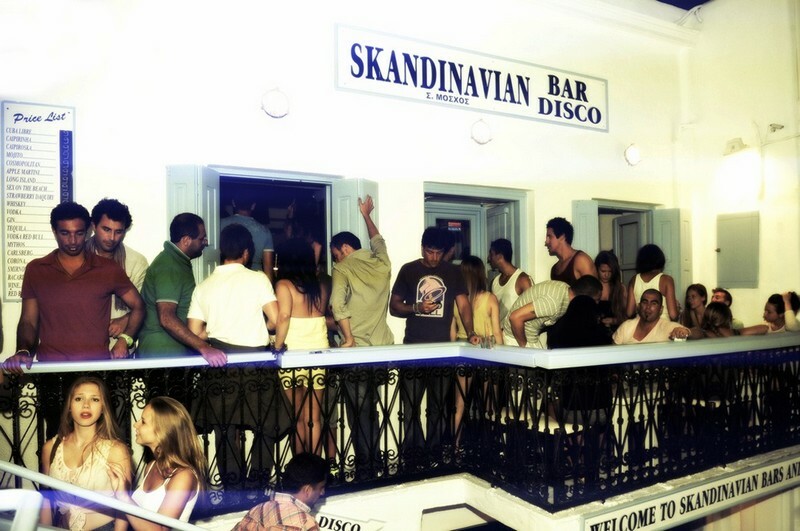 In the service of the Myconian nightlife since 1978! 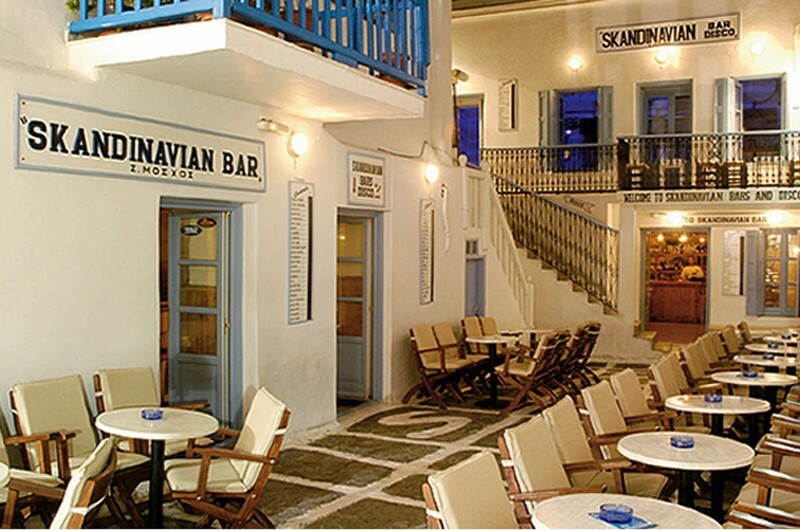 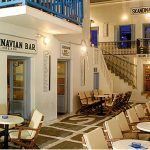 Skandinavian Bar in Chora consists of two open air bars, an elevated patio and VIP areas, where every night gets crowded. 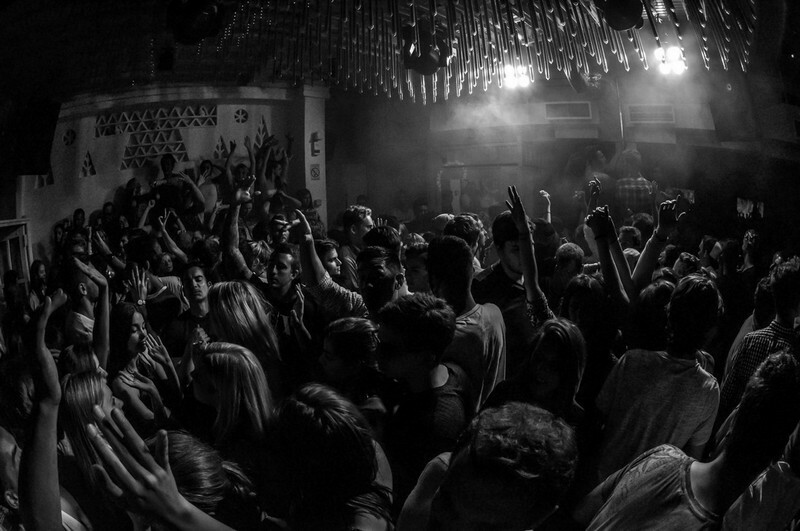 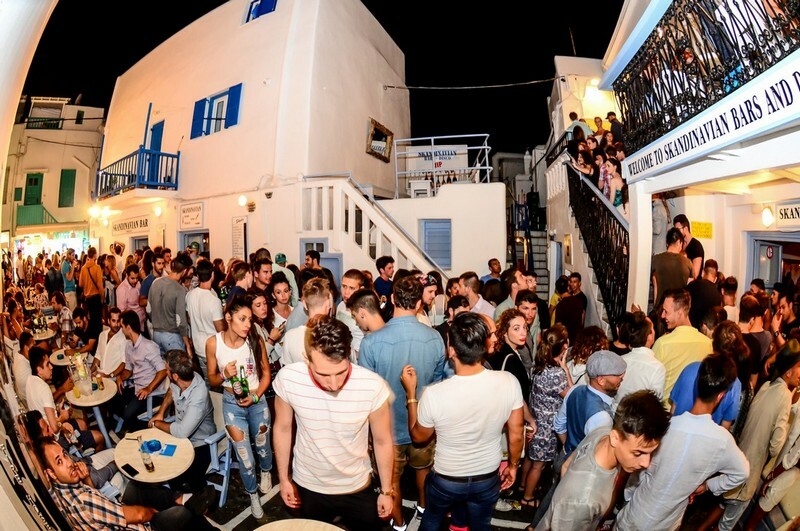 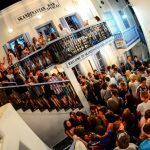 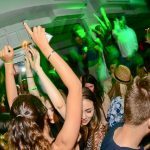 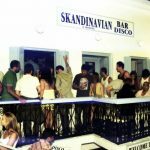 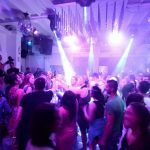 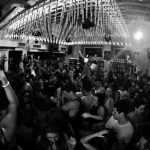 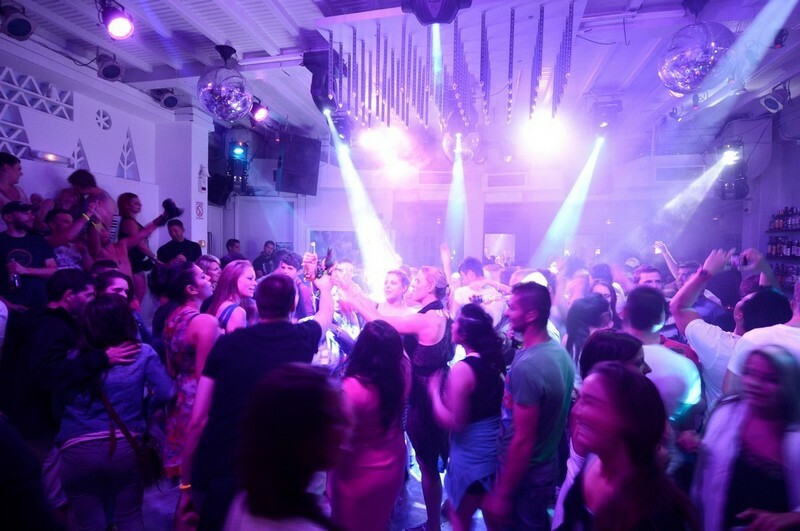 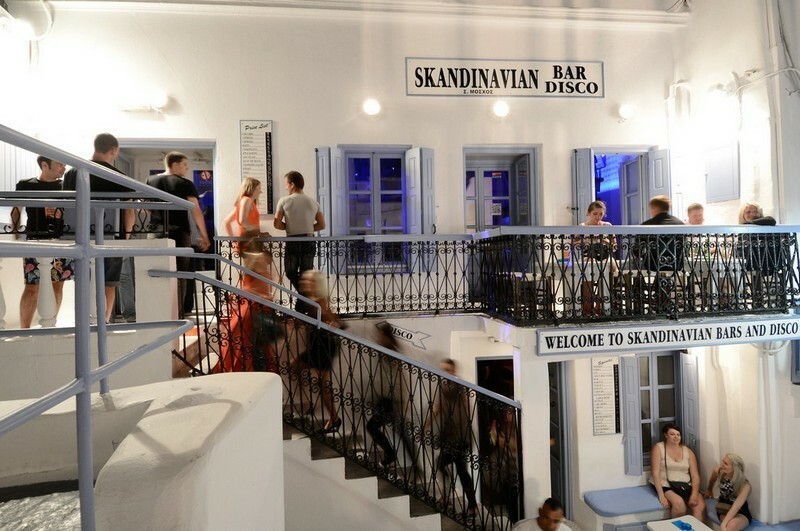 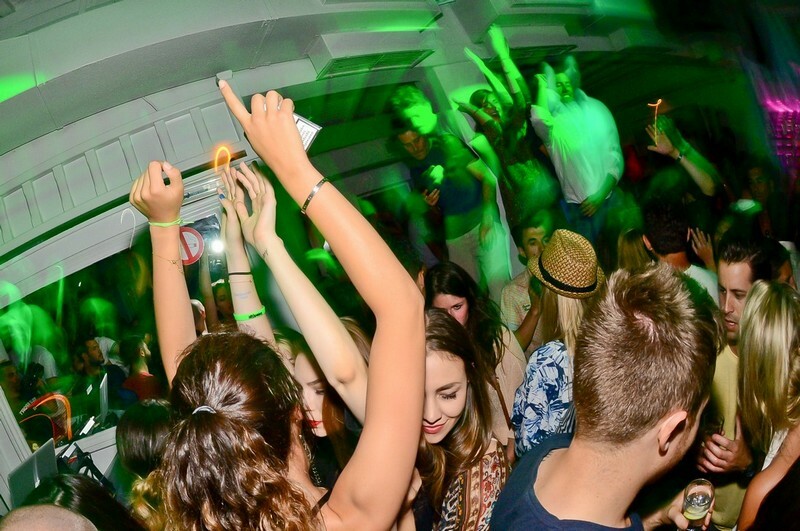 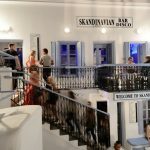 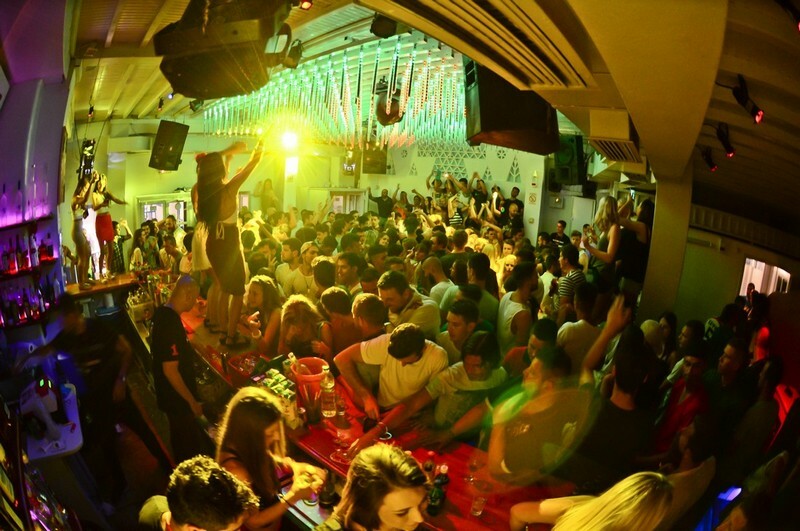 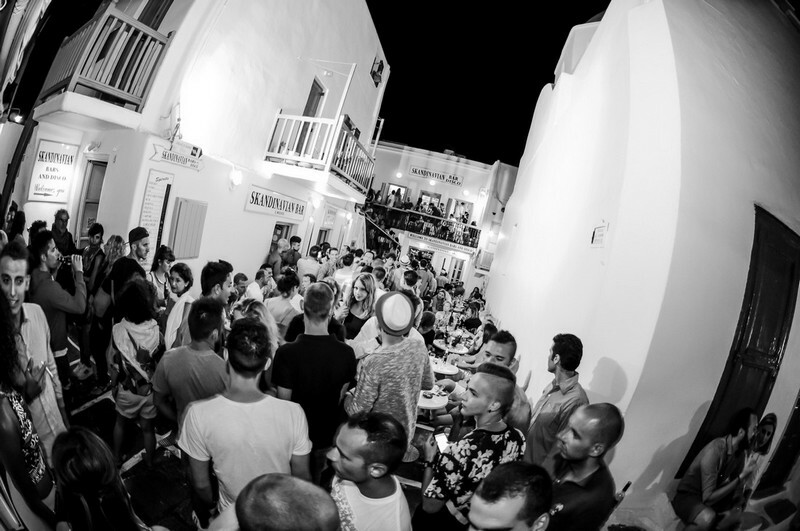 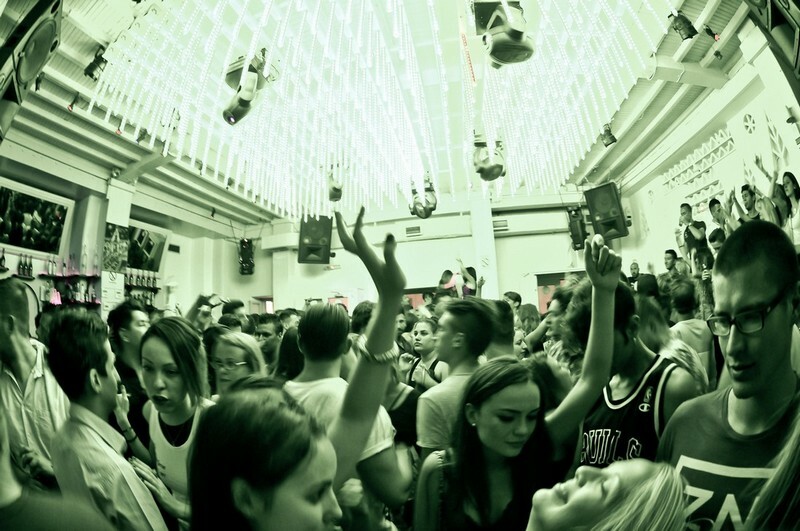 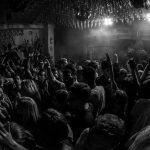 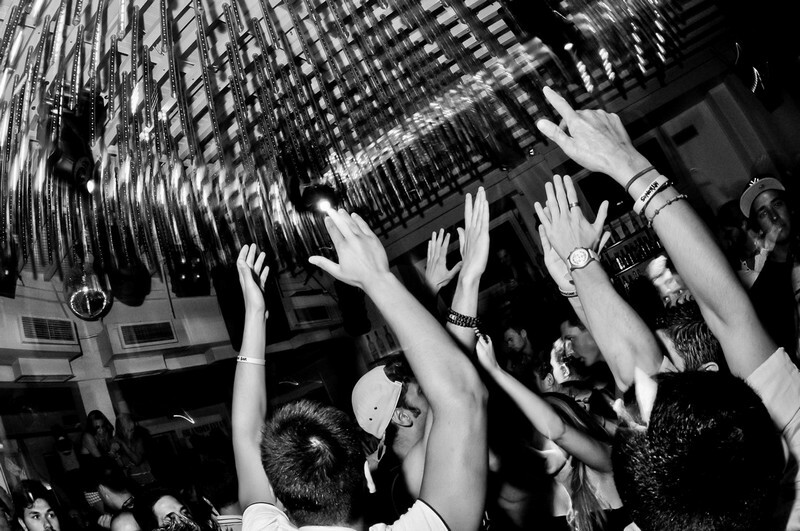 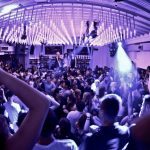 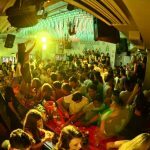 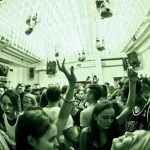 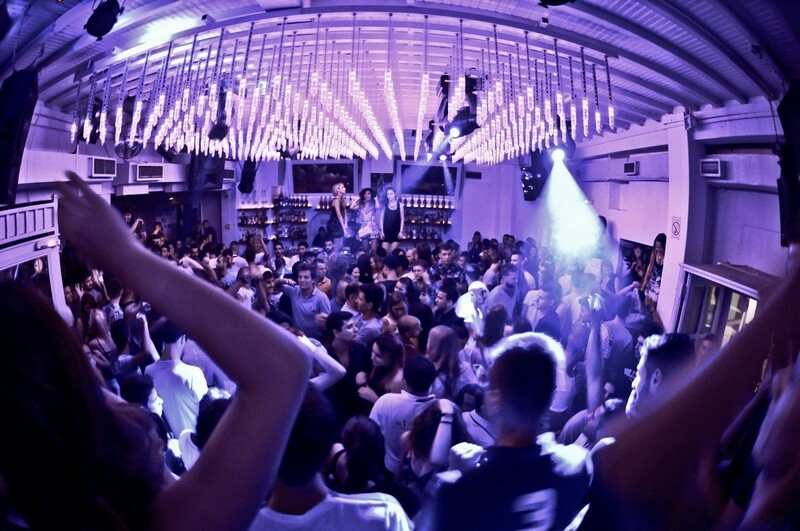 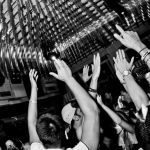 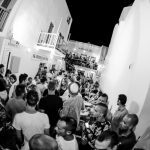 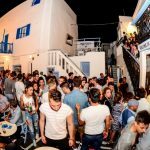 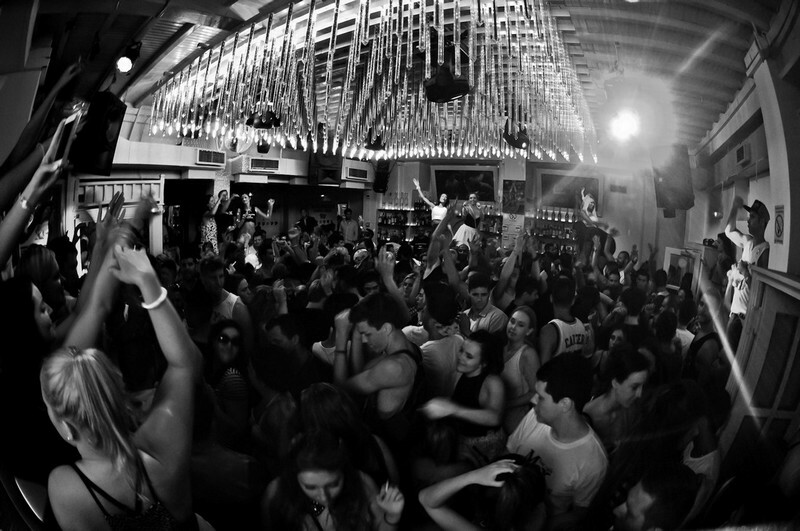 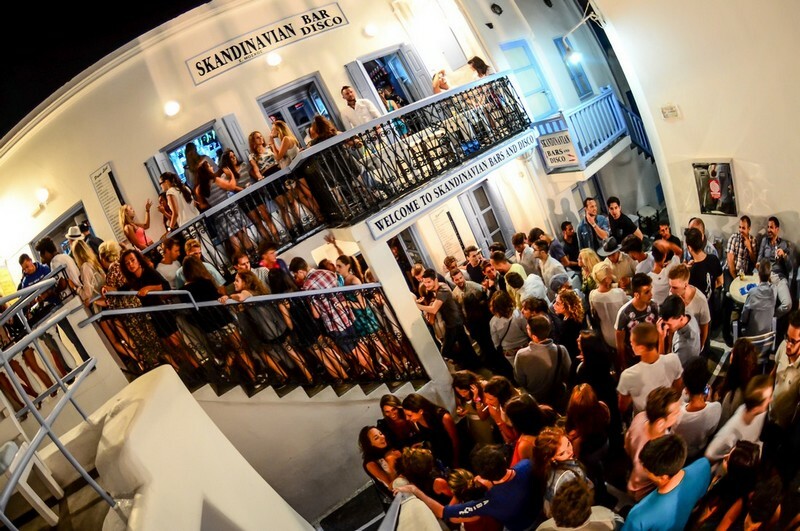 Thanks to the variety of cocktails, the quality drinks, the musical choices of its famous DJs, the friendly atmosphere and quality of the service, Skandinavian Bar is established as one of best spots in the island, for fun entertainment and dance till the morning hours.